‘Tis the season for holiday parties and holiday pay. It’s the time of the year when employers consider whether to host a holiday party or other holiday happenings on or off company property. If you’ve never considered the liability that comes with these types of things, our upcoming webinar is for you. Holiday pay and bonus questions often come up this time of the year as well. Do you know whether you’re required to pay employees when the office is closed? What about overtime for those who work on the actual holidays? We’ll fill you in on wage and hour laws as they relate to the holidays as well. What are the best practices for hosting a holiday party? What exposure do I have regarding holiday party misconduct? What safety measures should I have in place? When it comes to the actual holiday, am I required to pay my employees extra? Christine has over 20 years of HR related experience with a background in labor and employment law. She manages FrankAdvice, the premium HR service provided to business clients of FrankCrum. FrankAdvice offers senior-level HR advice on all aspects of the employer/employee relationship and includes a vast library of employment-related documents including various forms, policies and handbooks. 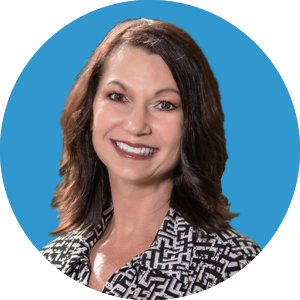 Christine also manages the Employment Practices Liability Insurance (EPLI) claims process for both the FrankCrum corporate office and the client companies.